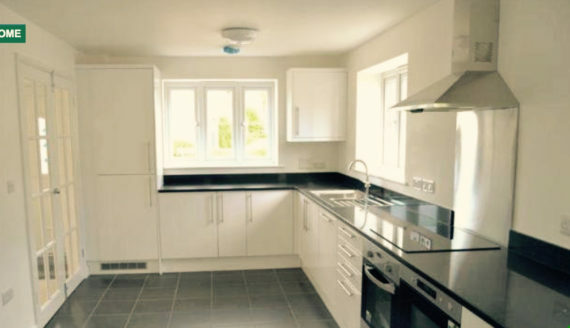 Works to construct a new three bed detached house commenced during the second quarter of 2014 and were completed by beginning of 2015. 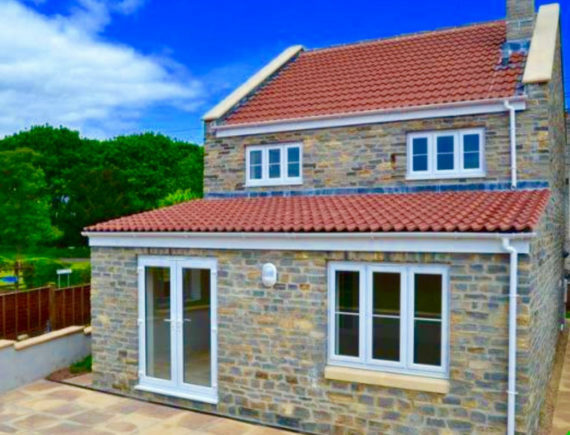 This house was constructed using blue Purbeck stone with reconstituted stone cills and copings, uPVC windows and triple roman concrete tiles to the roof. 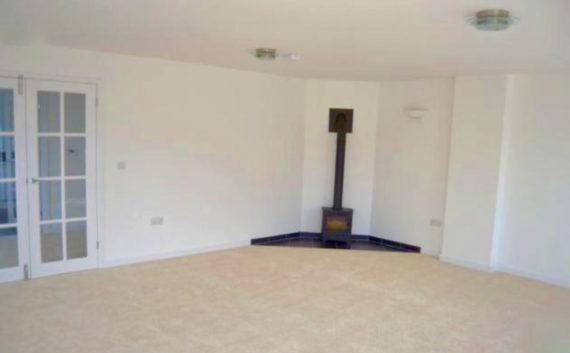 Internally consists a large Dining/Living area with wood burning stove, Hallway, Cloakroom, Kitchen and Utility. 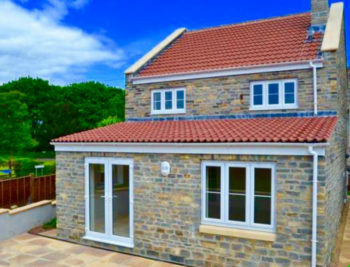 Upstairs meets a master bedroom ensuite and shower room with two further double bedrooms and main bathroom. A garden and patio can be accessed from the French doors in Living room. The GIA of this dwelling is approximately 116m2. All works were completed on time and budget.